SGA provides guidance for student organizations and represents the entire study body on various issues across campus. Get involved in a student organization that matches your interest – science, nursing, equine, psychology, singing, environmental, sports and much more. Several leadership programs are offered at Midway. Learn about our leadership society, RSR leadership scholarship and our PATH mentoring program. Gain access to our campus events calendar to find an upcoming event. From athletics to academic-related programs, there is always something going on for students. 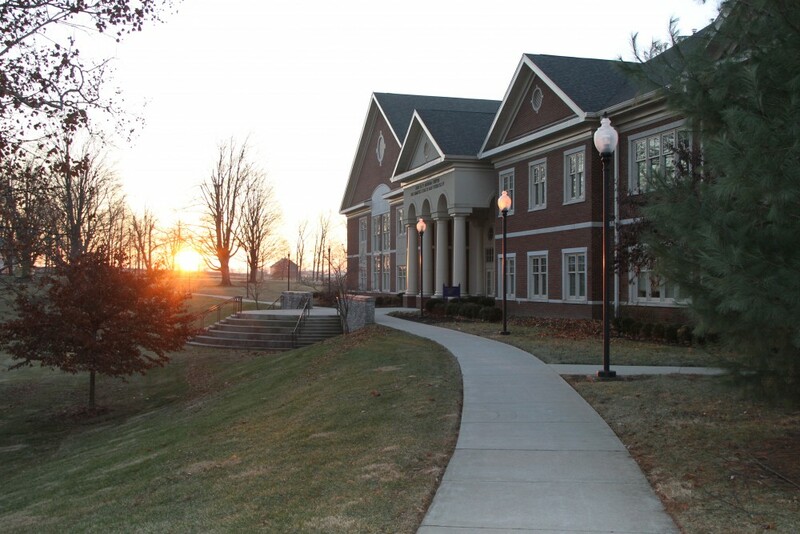 Midway University provides students with a number of opportunities to become involved in social, recreational, educational and cultural activities throughout the semester. Activities include on-campus and off-campus movie nights, guest speakers and artist presentations, craft nights, shopping trips, cookouts at home sporting events, and other cultural activities. Student Activities also organizes the Last Supper each semester as a kickoff to Finals Week. Student Activities are planned and implemented by the Student Affairs staff with the intention that students can grow and develop outside of the classroom as well as within. Our goal is to coordinate activities that will not only provide enjoyment but will harmonize with the learning that is done in the classroom. For a complete listing of current Student Activities all students can access the calendar on the MyMidway portal with their email and login credentials.